In this guide, we explore what nanosystems engineers do, what qualifications and skills you’ll need, and where it could take you in your career. What is a nanosystems engineer? 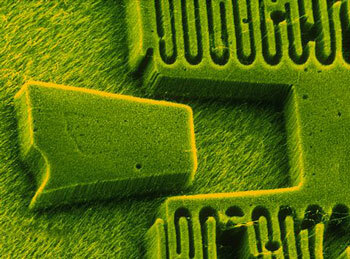 Nanosystems engineers design, build, test and improve materials on the “nanoscale” – that means things one hundred thousandth the size of the width of a human hair. If you’ve seen the movie Innerspace, where Dennis Quaid rides around the body in a tiny submarine, you’ve got the picture (sort of). And fantastical as it might sound, microscopic devices for use in medical treatment and surgery are just the sort of thing you could be working on in real life! As well as medicine, nanotechnology has applications in computer hardware, electronics, energy, cosmetics and even space travel. As a nanosystems engineer, you will build new technologies using atoms and molecules. What does a nanosystems engineer do? 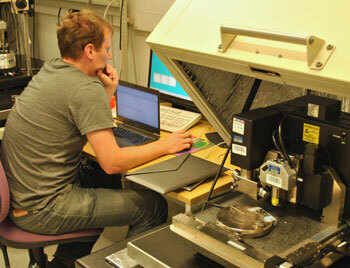 Using very precise high-tech equipment to work with microscopic materials. Find out about new technologies and how they might be used in nanotechnology. Test the performance of electrical, electronic and mechanical systems or equipment. Work with clients to come up with engineering solution to meet their requirements. In the UK, nanosystems engineering and other nanotechnology qualifications are only available at postgraduate level. There are no bachelor’s or integrated degrees available at the moment (an integrated degree is a course that takes you from undergraduate to postgraduate level) (time of writing: 2018). That means you will need to gain a master’s degree to work in this field. Many degrees are research based, meaning you will carry out an individual project to explore a particular area of nanotechnology as part of your studies. To qualify for a master’s in nanosystems engineering or a similar subject, you will need a bachelor’s degree or higher in a related field, such as engineering, maths or physics. At A-level or equivalent, qualifications such as maths, further maths, physics and chemistry are often helpful or even required to get on to an engineering, maths or similar degree course. Check the course requirements of any degree you’re thinking of applying to. You may want to consider computer science A-level/equivalent as well. Problem solving: You must be able to develop efficient, appropriate solutions to the problems you are trying to solve. Critical thinking: Relatedly, the ability to break down a problem into individual, manageable steps will help you come up with solutions to technical challenges. Creativity: You’ll need to be able to imagine solutions to the engineering problems you face. Computer aided design (CAD): Something you will learn on your master’s degree course and develop in your job. How engineering principles apply to the design of products. Physical principles and laws and how they relate to the behaviour of atomic and subatomic structures and processes. The composition, structure and properties of chemicals and how they interact with each other. What job prospects are there for nanosystems engineers? 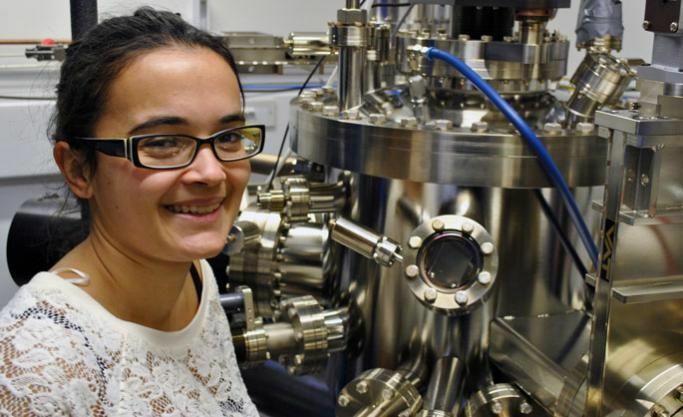 Currently in the UK, nanosystems engineers carry out research at universities, as research students doing master’s degrees and PhDs, or research fellows. Some work for engineering consultancies developing specialist products, devices and solutions for clients in fields such as healthcare. However, specialists are highly employable and the field is growing gradually. You will also develop a host of advanced technical skills and knowledge which apply to many jobs in science, research, engineering, technology and plenty of other, unrelated fields. If you like the sound of this role but haven’t thought about a career in engineering before, check out this article about what makes a good engineer.